When Rosie the hen sets off for a stroll around the farm, she doesn’t notice a fox-shaped shadow following her. But it’s only after a string of narrow escapes and lucky accidents that a heedless Rosie makes it home again! Children will laugh out loud as the unlucky fox, who is shown but never mentioned, falls into a pond, is almost suffocated by the haystack, buried by a bag of flour, and chased by angry bees! 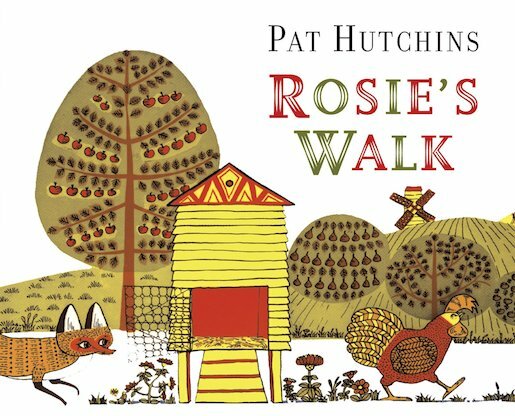 30 copies of this classic children’s book to accompany Read and Respond: Rosie’s Walk.